Natalie adores being the Ambassador for the Idaho Potato Drop. She loves the community involvement and all the wonderful people she meets. 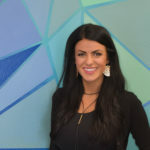 She refers to it as a dream job, and finds great joy in helping create such an iconic event in the great state of Idaho. 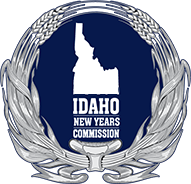 She loves being creative and working with all the masterminds on the Idaho New Year’s Commission to plan this successful event. As former Mrs. Idaho United States 2015, Natalie is passionate about being involved with events that help make Idaho extraordinary. When Natalie isn’t devoting her time to helping create this famous event, she passionately works on the team of Idaho Charitable Events. She feels so grateful to be actively involved in the community. In addition to enjoying Idaho events, she is also a wife and a mother. 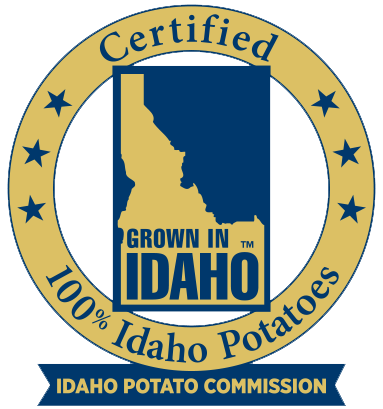 Her husband Mike and their two children love to take advantage of all that Idaho has to offer. They enjoy spending time camping, hiking, fishing and outdoor cooking. Natalie considers herself to be the queen of good ole’ Dutch Oven Cooking.